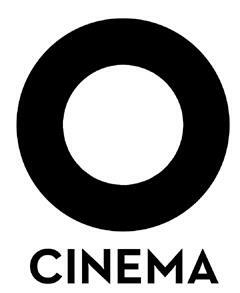 Wes Anderson Week starts Friday! 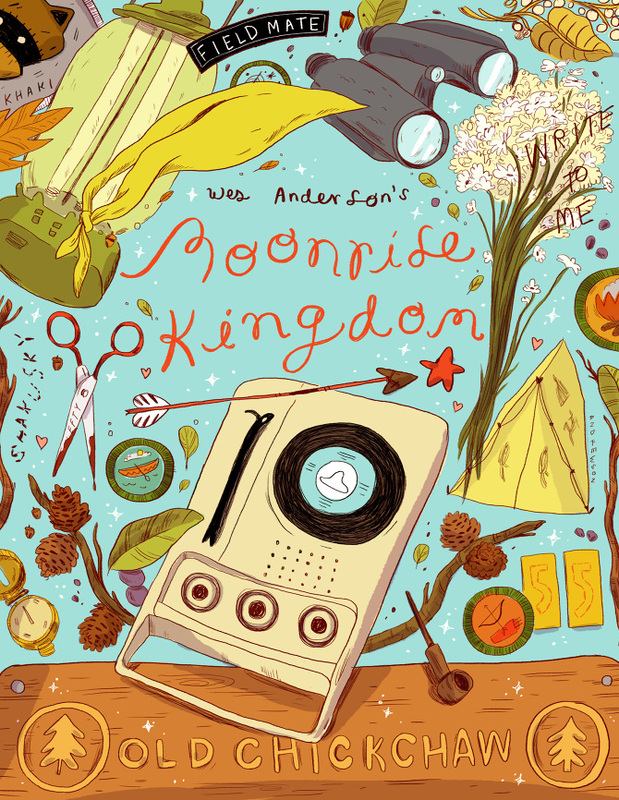 of the feature-length films by Wes Anderson. From Orson Welles and François Truffaut to Federico Fellini, some of the most iconic filmmakers in the history of cinema have had a hand in inspiring Wed Anderson's distinctive style into the body of work we so love today. 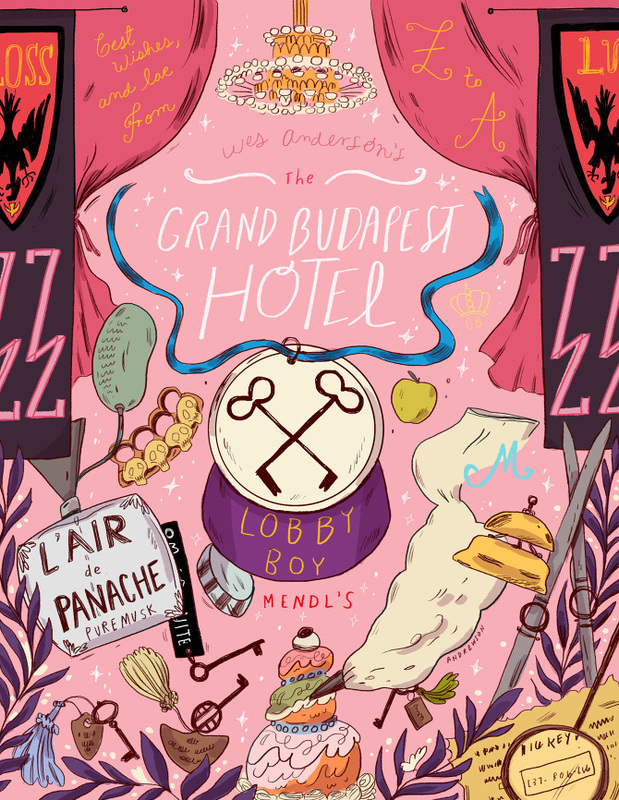 Combining meticulously composed cinematic universes with gorgeous, saturated color palettes, intoxicating musical soundtracks and distinctly memorable characters; Wes Anderson's films have deeply influenced and immensely entertained a generation of moviegoers. 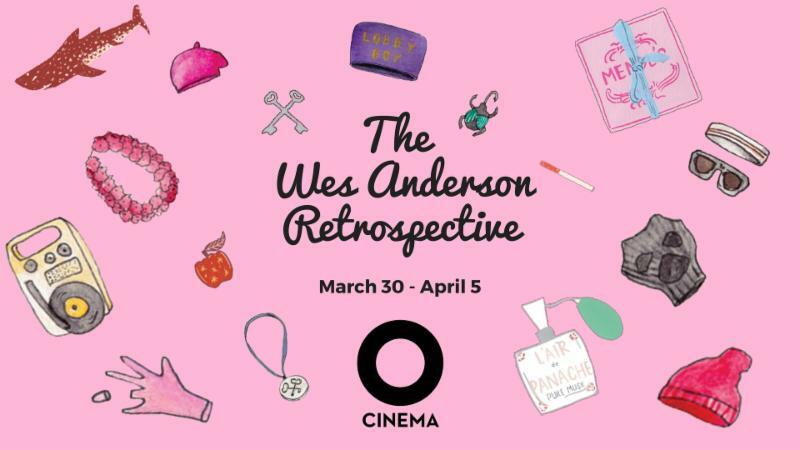 As we prepare for the release of his newest film, ISLE OF DOGS on April 6th, we're revisiting Wes Anderson's cinematic oeuvre in a week-long celebration starting this Friday, March 30th at O Cinema Wynwood. We're kicking it all off with a courtyard party, featuring food, drinks, music and more starting at 5:30pm- a perfect way to get the weekend started. 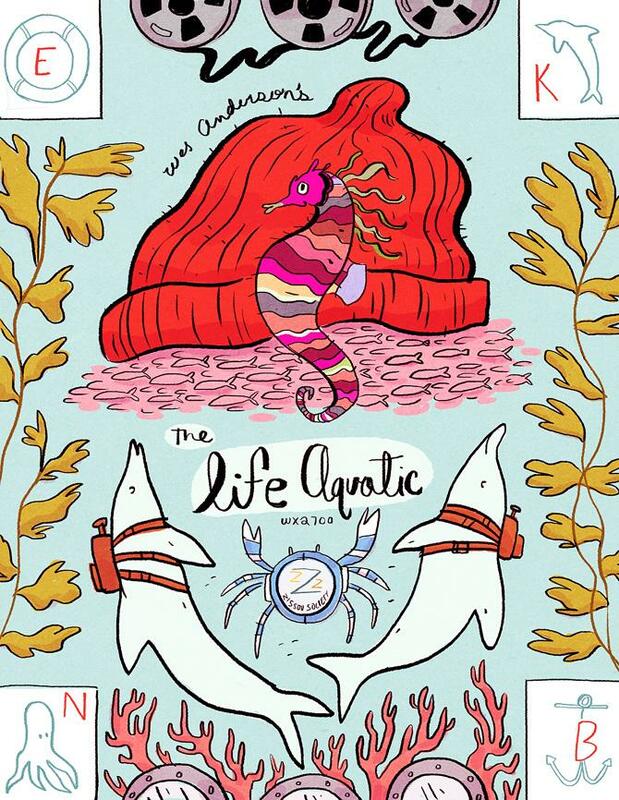 Internationally famous oceanographer Steve Zissou and his crew--Team Zissou--set sail on an expedition to hunt down the mysterious, elusive, possibly non-existent Jaguar Shark that killed Zissou's partner during the documentary filming of their latest adventure. 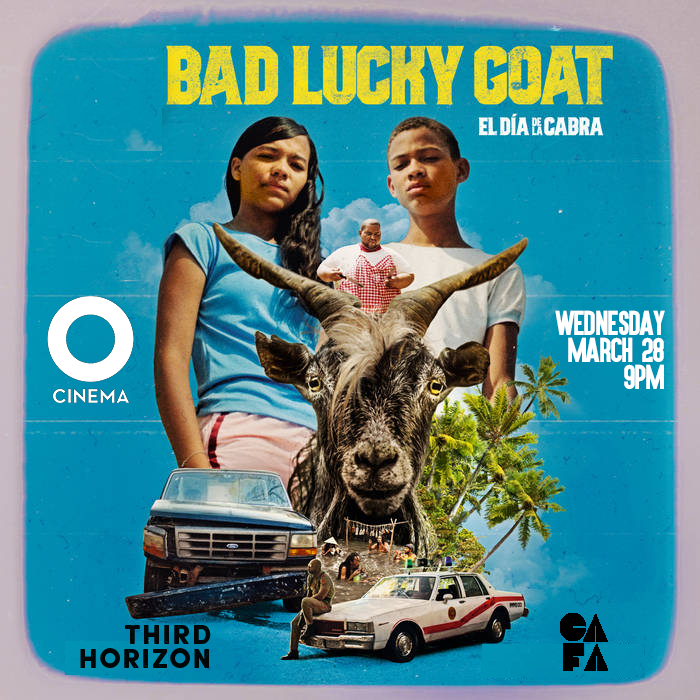 A young airline co-pilot who may or may not be Zissou's son, a beautiful journalist assigned to write a profile of Zissou, and Zissou's estranged wife and co-producer, Eleanor, joins them on their voyage. They face overwhelming complications including pirates, kidnapping, and bankruptcy. Three American brothers who have not spoken to each other in a year set off on a train voyage across India with a plan to find themselves and bond with each other - to become brothers again like they used to be. Their "spiritual quest", however, veers rapidly off-course (due to events involving over-the-counter painkillers, Indian cough syrup, and pepper spray), and they eventually find themselves stranded alone in the middle of the desert with eleven suitcases, a printer, and a laminating machine. At this moment, a new, unplanned journey suddenly begins. 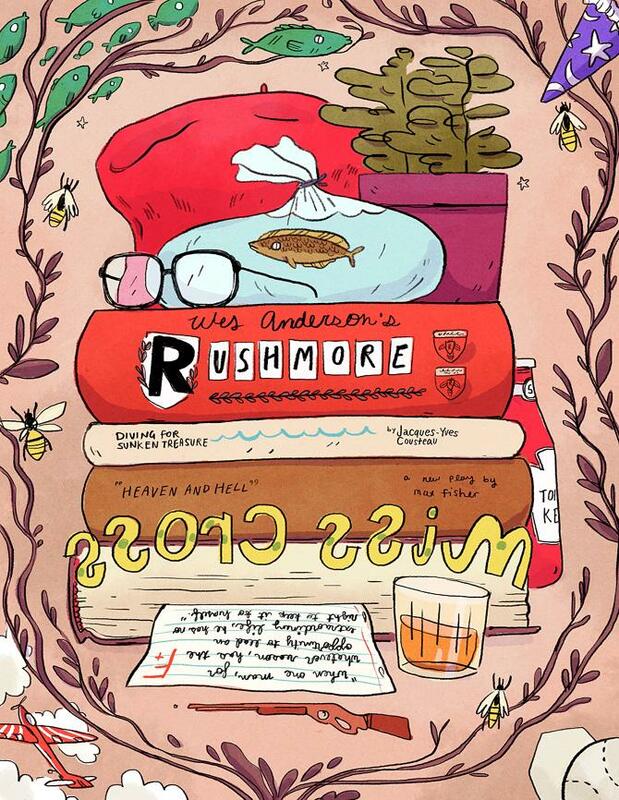 RUSHMORE chronicles a year in the life of Max Fischer, a student at Rushmore Academy, one of the finest schools in the country. Max loves his prestigious school. He is the editor of the newspaper and yearbook; founder of the debate team, the dodgeball society, and the Max Fischer Players; and president of the French club, German club, chess club, and practically everything else. Max is applying for early admission to Oxford. Harvard is his safety. However, he is also one of the worst students in the school. 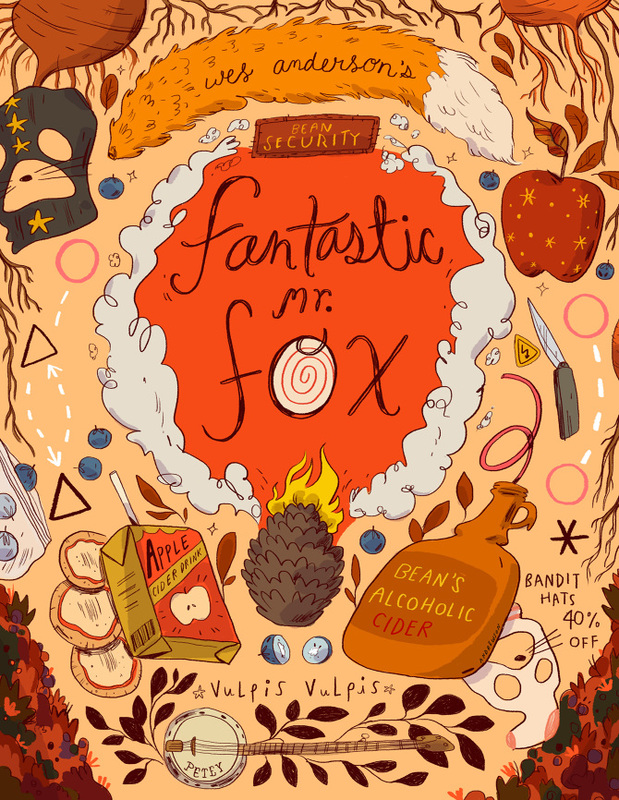 Threatened with expulsion, Max begins a new pursuit: falling for a first-grade teacher. But when Max's tycoon mentor starts an affair with the teacher, it triggers a war between Max and his friend. 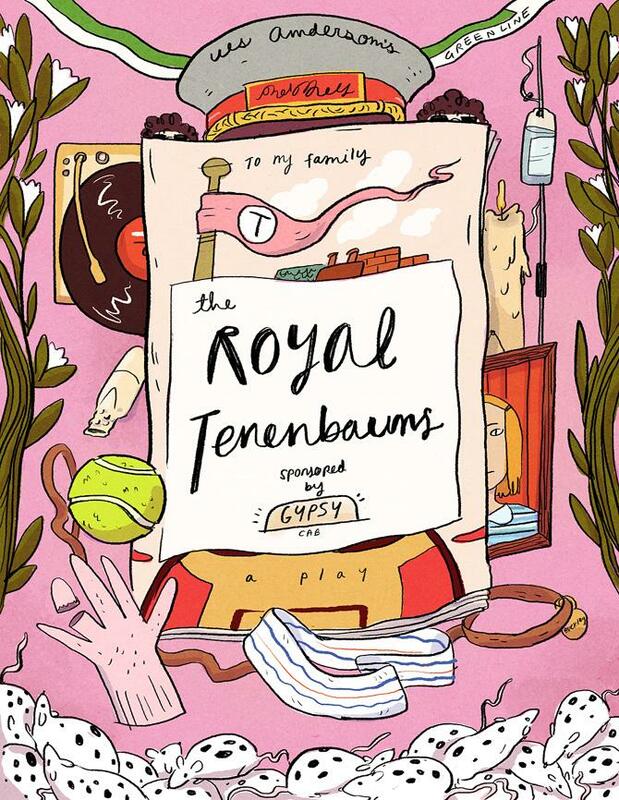 Royal Tenenbaum and his wife, Etheline, had three children-Chas, Margot, and Richie- and then they separated. Chas started buying real estate in his early teens and seemed to have an almost preternatural understanding of international finance. Margot was a playwright and received a Braverman Grant of $50,000 in the ninth grade. Richie was a junior champion tennis player and won the U.S. Nationals three years in a row. Virtually all memory of the brilliance of the young Tenenbaums was subsequently erased by two decades of betrayal, failure, and disaster. The year is 1965, and the residents of New Penzance, an island off the coast of New England, inhabit a community that seems untouched by some of the bad things going on in the rest of the world. Twelve-year-olds Sam and Suzy have fallen in love and decide to run away. But a violent storm is approaching the island, forcing a group of quirky adults to mobilize a search party and find the youths before calamity strikes. 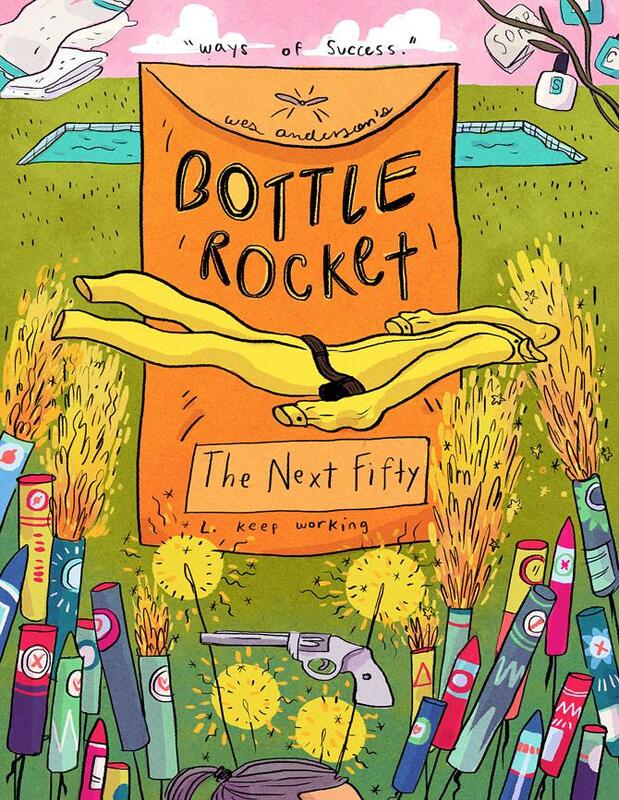 A bright, optimistic caper comedy from first-time director Wes Anderson, BOTTLE ROCKET focuses on a group of young Texans aspiring to become master thieves. Their leader is Dignan, an upbeat if naive charmer who convinces his friends Anthony and Bob Mapplethorpe to enter the crime business. 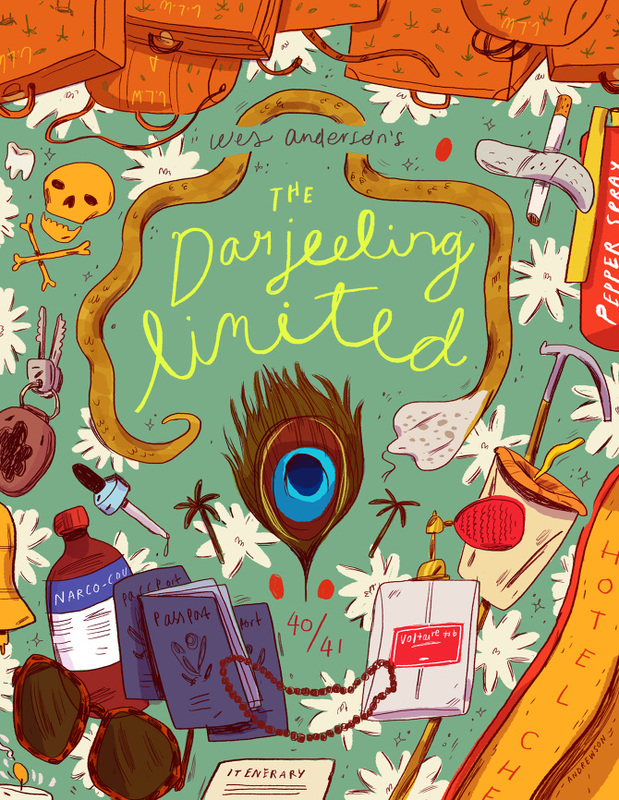 After their first heist, a bizarrely-executed robbery of a local bookstore, the trio goes on the lam, taking up residence in a border hotel where Anthony falls in love with a maid. When the three buddies decide that they need to return to the real world, they hook up with a master con-man who sends them on a daring - if ill-conceived - mission. 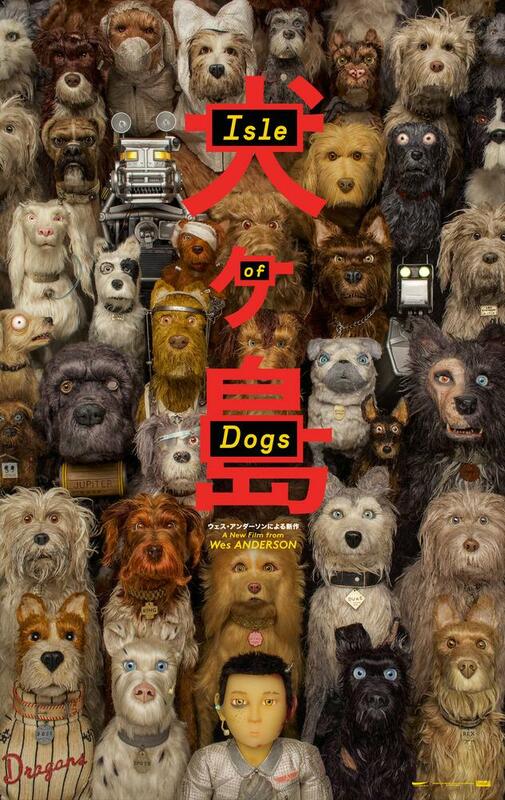 Join us Friday night to celebrate the Opening Night of ISLE OF DOGS, Wes Anderson's latest film in the courtyard, in front of O Cinema Wynwood. Things will get loud with the dynamic form and energy of traditional taiko drummers, special brew tea, asian fusion food trucks, and a celebration of Japanese culture. 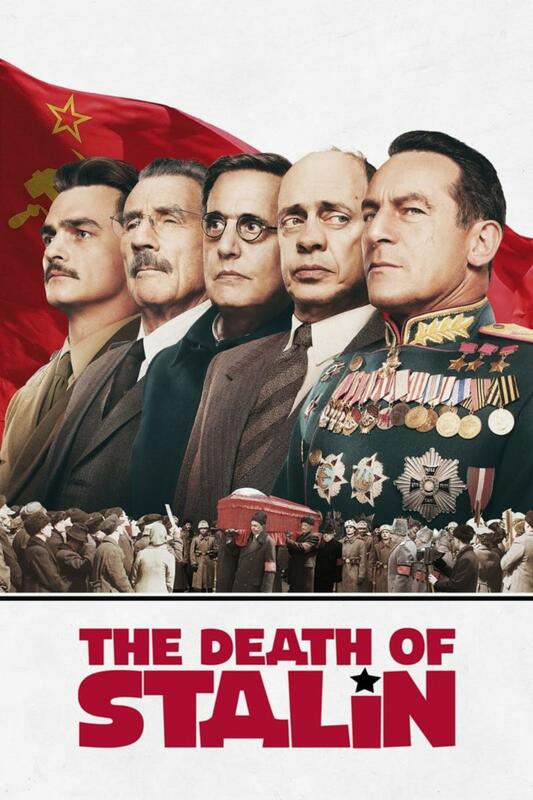 The party will run from 8pm to 10pm so whether you're coming to the 7pm show or the 9:!5pm that night, leave some time to enjoy the festivities on your way in or out of the theater. DAY OF THE DOGS! Bring your pups to the theater, for our 2:30 pm screening on of Isle of Dogs, and let them sniff out the mystery alongside Duke, Chief, Boss, Rex, King, and Spots. Well behaved dogs welcome in the theater with you to watch the movie! PLUS- we'll be giving out special 'Year of the Dog' fortune cookie doggie treats provided by Bubba Rose Biscuit Company for the best dogs (and we know, they're all the best dogs!) as well as other treats.